Have you ever enjoyed a delicious corn dog at a fair or carnival? If so, you have George and Vera Boyington to thank for it. Way back in the 1940s, they created the very first corn dog, which they called the Pronto Pup, by coating a hot dog with a special batter and deep-frying it to a golden brown. They sold thousands of Pronto Pups during the first year of their existence, and ever since, the Pronto Pup has grown in popularity and been enjoyed by millions of people all over the world. 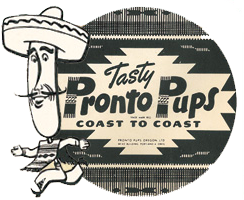 Today, the Pronto Pup company continues to serve those looking to enjoy our delicious treats, and we also offer a wide range of other carnival and amusement park food supplies in Oregon. While we specialize in providing people with everything they need to make a Pronto Pup, including Pronto Pup corn dog flour mix, we also know that people love to eat more than just our creation when they attend special events. Therefore, we have made it our mission to stock all of the special treats you could want. 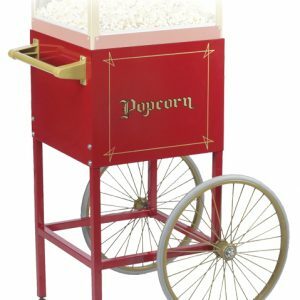 From cotton candy supplies to fried onion and fry supplies, we have everything you need to make your next event a success. 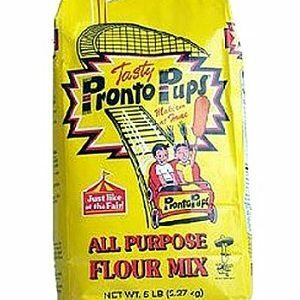 In addition to stocking dozens of different carnival and amusement park food supplies, Pronto Pup also has the equipment you need to make delicious snacks. This includes equipment like shallow fryers that you can use for years to come. We strive to be your one-stop-shop for all of your carnival food needs, and we know that we have what you are looking for in our extensive inventory. Are you looking to place an order for carnival and amusement park food supplies in Oregon? 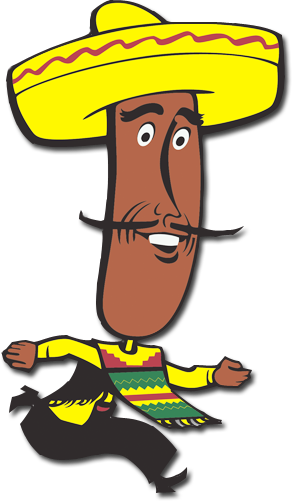 Call Pronto Pup at 503-244-9421 today.